Onesie template can be used in garment as it is a one piece clothes combining usually trousers to pants like a pajama, this is common seen babies’ clothes. It includes all the planned design and material for the said garment, its new trend in fashion and practicality to consumers. Onesie is apparel designed Flower Templates to people as leisurewear usually by high profiled celebrities or persons. For fashion designers, it sets as blueprint to design the new clothe for targeted consumers and how it will set as different from other apparel. This is an onesie necktie template in appliqué form. It has complete instructions on how to cut a vest and a tie, along with indications of where to cut, from where to fold etc. 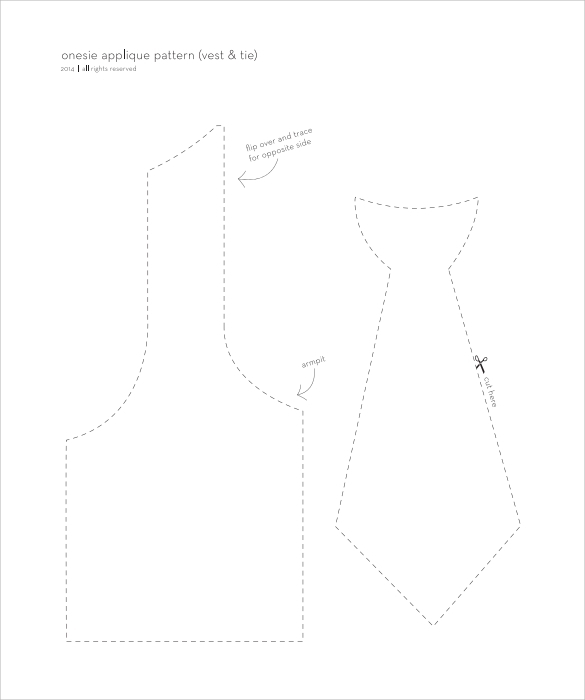 You can download and use this template to cut an onesie necktie and vest, and create it on your own. 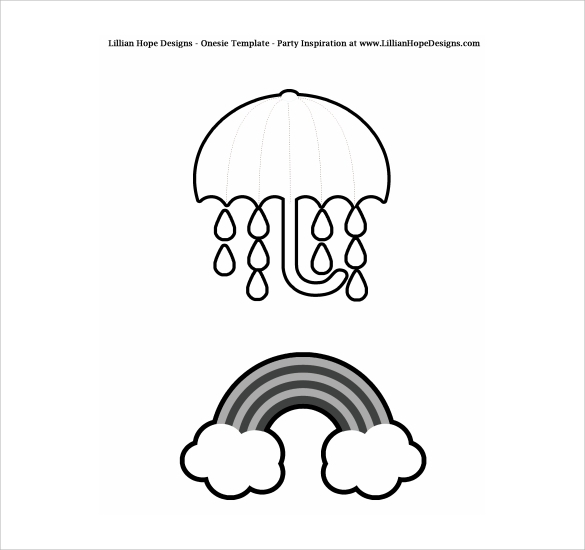 This one is an aerial baby onesie template containing designs related to rainbow, umbrella, rain and clouds. You can print them in the color of your choice, and use them on onesies for little babies. It has unique designs that you won’t find in any other baby onesies. Onesies are unique and comfortable, and are specifically designed for little babies. You can make them more attractive by decorating them with this onesie template printable. Print attractive onesie designs using this template, and give a personal touch to your baby’s onesies. This template is specific to little girls, containing a number of embellishments that you can sew on a baby girl’s onesie. This includes a pearl necklace, bows and petals that your little angel will definitely love. Your girl will look all the more beautiful in a onesie decorated with these adornments. Why Do You Need a Useful Onesie Template? 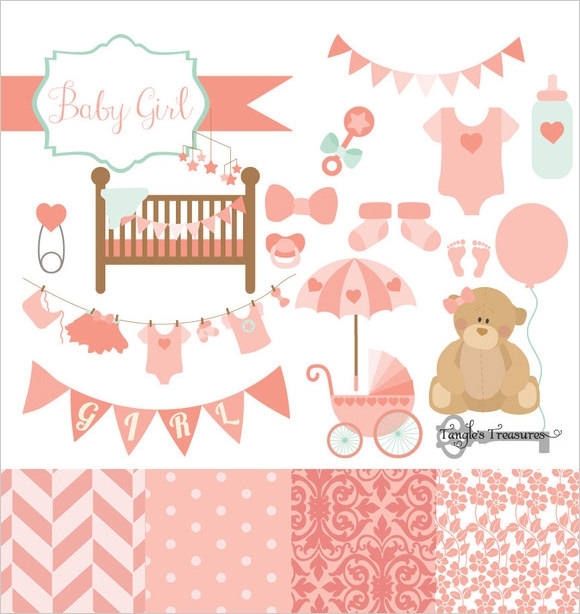 A onesie template can be effectively used for creating stencils, crafts, scrapbooks etc. All the useful onesie templates available here are easy to download and print. Whether you are creating a baby shower invitation, a baby announcement, an onesie invitation template or a nappy diaper card, you can use these onesie templates to create some designs that are specific to little babies. Since onesie is a fantastic theme to be used in nurseries and kids rooms, you can use these templates to print wonderful onesie designs for your children’s private space. When Do You Need a Useful Onesie Template? Onesies are terribly cute, and they are almost synonymous to babies. The first thing that comes to your mind after seeing an onesie is a little kid crawling on the floor or playing in her mother’s lap. If you like onesies, it makes complete sense to choose one of these templates and use them as a theme for your baby shower. These templates give a stylish touch to your happy announcement event, and you may decorate it with lots of shades, bows, moustaches and others. Onesies also make great wall hangings in a house awaiting a new arrival. 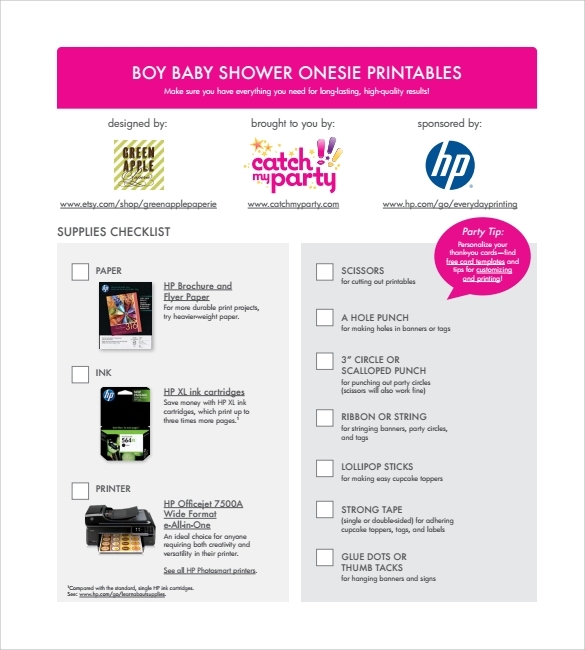 If you are looking for themes and decorations for your baby shower, then these useful onesie templates are fantastic to use and easy to download. You may also mention the details of your event in the spaces provided. 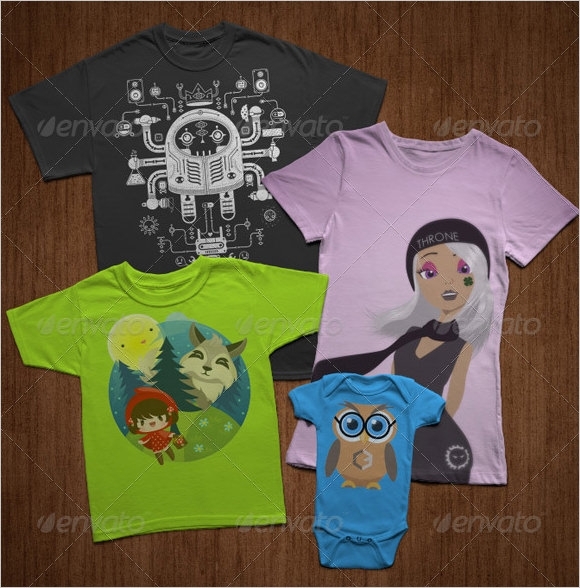 These save you money that you would need a professional designer. These tiny onesies are cute and soothing to look at, and they are available for free to download. There is no doubt that onesies are cool, and they are something that is specifically associated with little babies. These onesie templates add style and render edginess to your baby shower decorations, invitations and announcements.